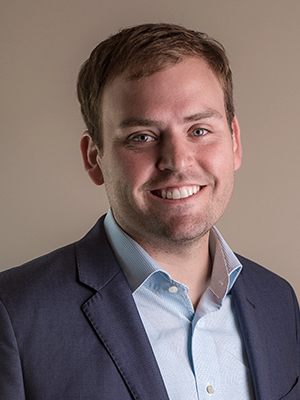 Sean Mahoney first became interested in the career of financial advising while in college. After graduating, he worked briefly for a bank, an experience he hoped would be his entrée into financial advising. During his tenure there, he earned his insurance license, and passed his FINRA Series 6 exam. He grew frustrated, however, at the need to promote the bank’s own insurance and other financial products, which he saw as an ethical dilemma. It’s especially gratifying for me to work with clients who were previously concerned that they would not be able to save enough for retirement. I can help them see that by creating and starting to implement a plan, they’re well on the path to achieve their financial goals.